Shakespeare Makes the Playoffs was another book I picked up for my LIS class this semester. I didn't realize it at the time, but it is a sequel to one of Ron Koertge's earlier books, Shakespeare Bats Cleanup. But, luckily, it isn't necessary to read one before the other as Shakespeare Makes the Playoffs reads very fluidly as a stand-alone book. The first thing you need to know is that the story is written in verse, meaning it's all in poetry. While that's not a problem for me, some people might be turned away. 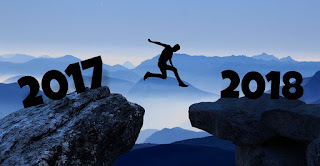 However, to that I say nay! Koertge writes beautifully realistic poetry, allowing both pros and newbies to poetry be able to understand and follow the plot. What's even better is the different styles of poetry he uses! There is free verse and sonnet and a bunch of others. This is great for kids who may be struggling with poetry in school as the poetry forms are explained very clearly. The fact that Kevin, or better known as Shakespeare (he is dubbed that in the first book by his team mates), plays baseball and writes poetry. This is such a great thing, as it shows boys that it's okay to like writing and poetry, but still play sports. The juxtaposition of ball play and word play is perfect within the book, and helps bring emotions across. The predicament Kevin finds himself in is one I'm sure many teens, boys and girls alike, find themselves in: liking two people at the same time. Who do you choose: the girl who is in love with you, or the girl who is in love with your poetry? Kevin has to figure that out, and the journey is definitely difficult. On top of that, he has to deal with his Dad starting to date again after the passing of Kevin's Mom. All of this is funneled into Kevin's poetry. 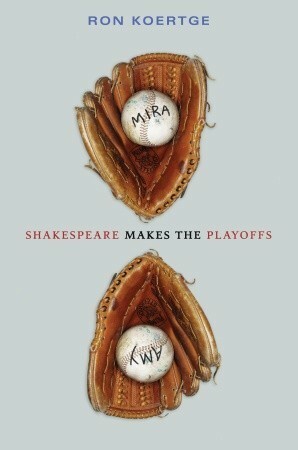 Overall, Shakespeare Makes the Playoffs is a fun, quick, coming-of-age story which would appeal to middle school students and younger teenagers, both male and female alike.